The Abby Coffee Table is the perfect contemporary coffee table for the modern minimalist. 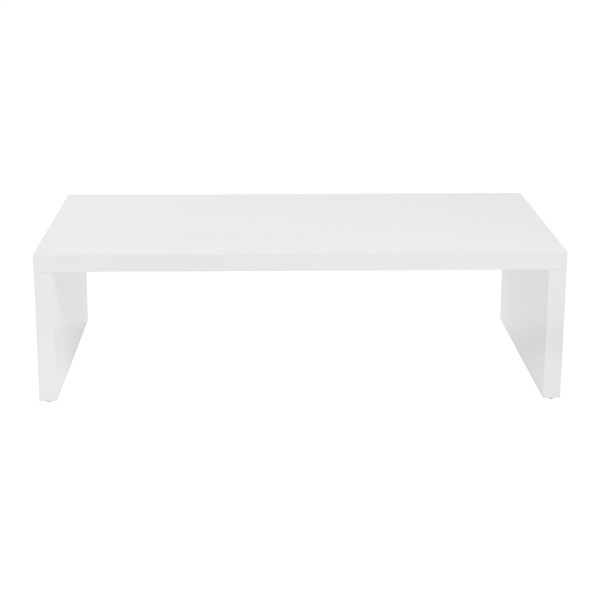 With its clean lines and understated design, this modern coffee table adds a sleek presence to any living space. The Abby Coffee Table has great style, while also offering the perfect place for your newspaper or cup of coffee. This modern table is constructed of lightweight wooden honeycomb. For a complete living room solution, pair this table with its matching Abby Side Table.